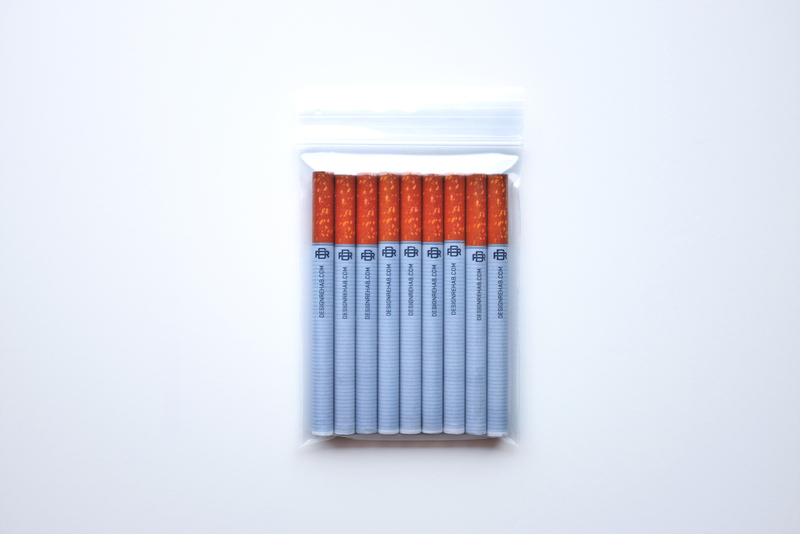 The team at Design Rehab connected with the good folks at Hypebeast for a tongue-in-cheek project for those who remain faithful in logging their thoughts with the pencil and paper. 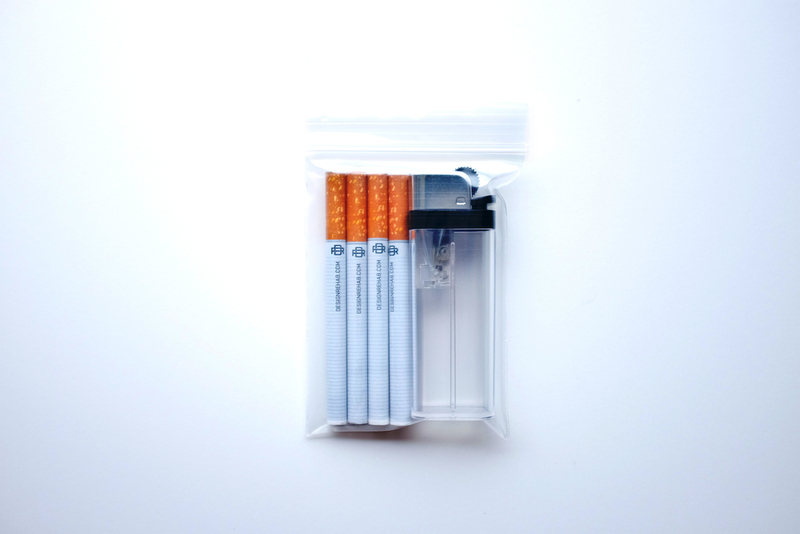 The individual products consist of #2 pencils in the form of a cigarette and an authentic Moleskine Cahier. Each notebook is 3.5 x 5.5 inches and contains 64 lined acid-free pages, with the last 16 sheets detachable by means of a micro-perforated edge, perfect for loose notes. The individual sets are available through the Hypebeast store and the Design Rehab store.